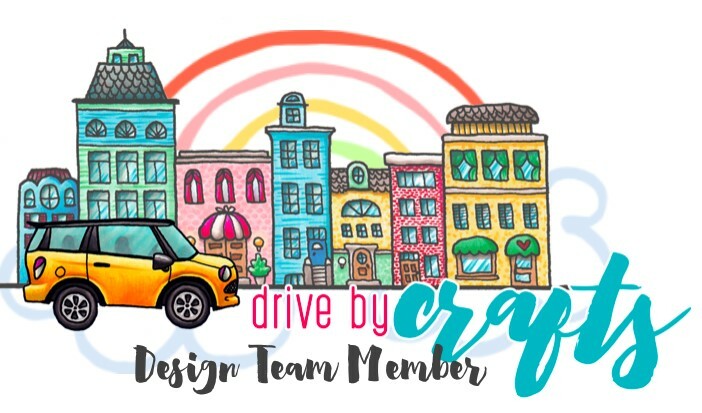 Crafting Love: June 2018 Kindred Stamps Release!!! June 2018 Kindred Stamps Release!!! 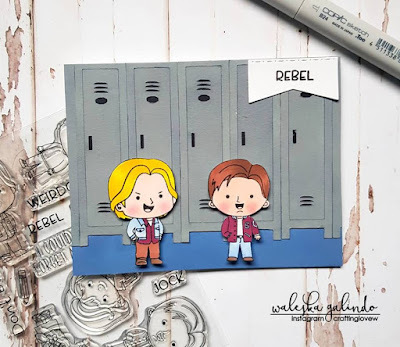 Hello Friends, today I am super excited to introduce you to one of the new and totally cool new stamp set from the Kindred Stamps June Release: Detention Friends... 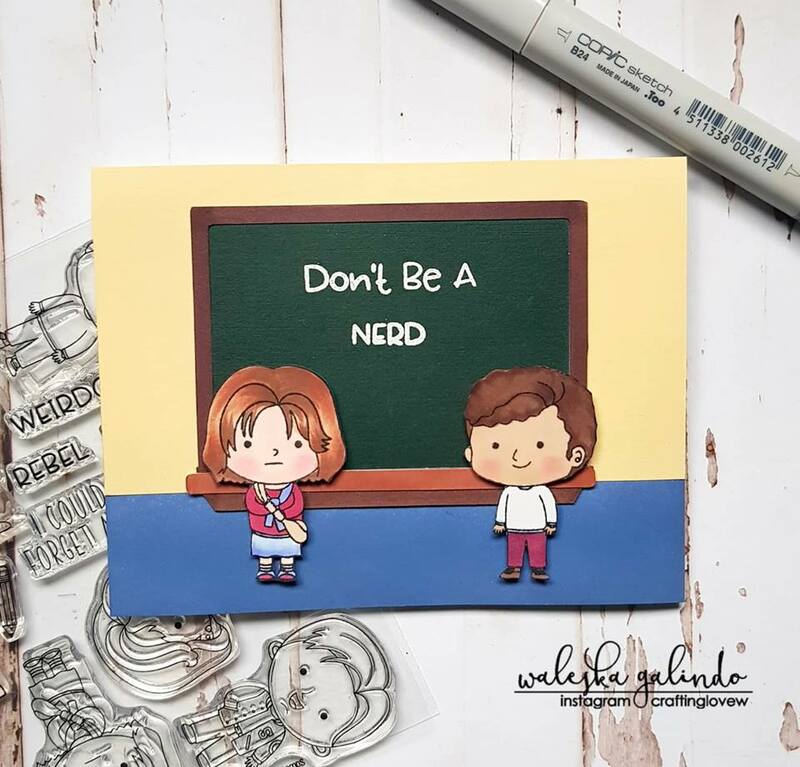 I love this set and I created two fun school inspired cards with this Friends. You will love this new set. For card #1 I created a classroom, I found this cream cardstock that totally reminds me of a classroom I was in a looong time ago! I cut the board with the Silhouette Cameo, I resize it so it can look good with the characters. With white embossing powder I embossed one of the sentiments from the set. (This guy totally deserves detention) I color the floor with faded jeans oxide ink and color the boy and girl with markers. For this two rebels I wanted to create a scene on the lockers... Again with the silhouette cameo I resize and cut 5 lockers to create the background for this friends, I glue them one beside the other and use black cardstock for some open areas. I adhere the boys infront of the lockers and I added the sentiment in one corner. I have to say I had so much fun with this cute Friends creating little school scenes, I hope I inspire you to use your electric cutting machine to create little scenes for all the Kindred Stamps characters. The other sets coming out are so cute and I hope you enjoy them too!! 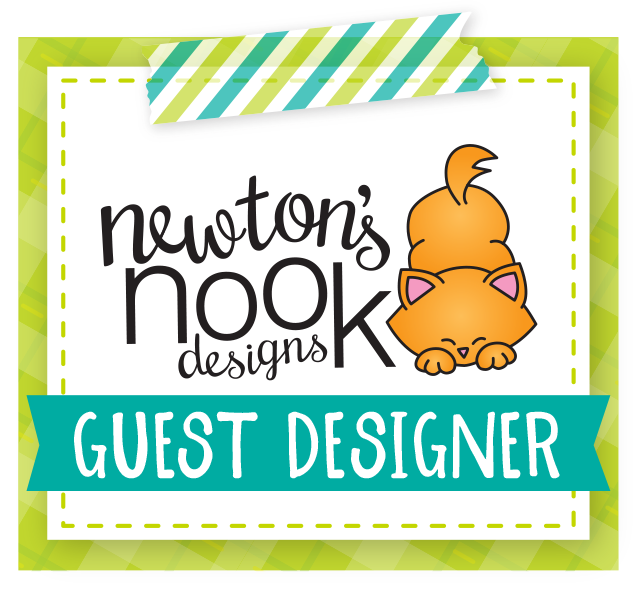 As always, make sure you hop along with the blog hop to be entered into the drawing for a $10 store credit. 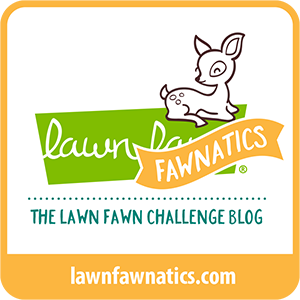 Please come join us at the Kindred Stamps Fan Club to see fun all month long and share your projects too!! Love your school-inspired cards. The chalkboard looks great, and I love the lockers. These are really great cards. Brings me back to high school and fond memories! oh, I love how great these characters work with the lockers! I love both of these cards! The lockers are a fantastic background for the stamps!!!!!!!!! I'm thinking I may have to spring for this set. So many amazing memories and I always keep the letter they wrote in the movie handy for inspiration. Love the black board and lockers.. they look so realistic! These are both great! They look amazing. Love your lockers! They would make a nice digi? Thanks for the good ideas! Both cards are Darling! I am a huge fan of using my cameo 3 so I am just like you , anytime I can incorporate using it , I do! Wonderful job! I agree with Molly and Paulette! Love the lockers! And yes, that would make a great digital stamp!! I love your locker card! Took me back to high school, a long time ago! These both look great! I love how detailed the backgrounds are. WOW your scenes are AWESOME! The chalkboard and the lockers, what a great idea to showcase these fabulous stamps! What is Canoe with you? Out of This World Reveal Wheel!